Resources to support teachers and school staff, free from Satchel. Every school strives for improvement and each school's SIP is individual to them. 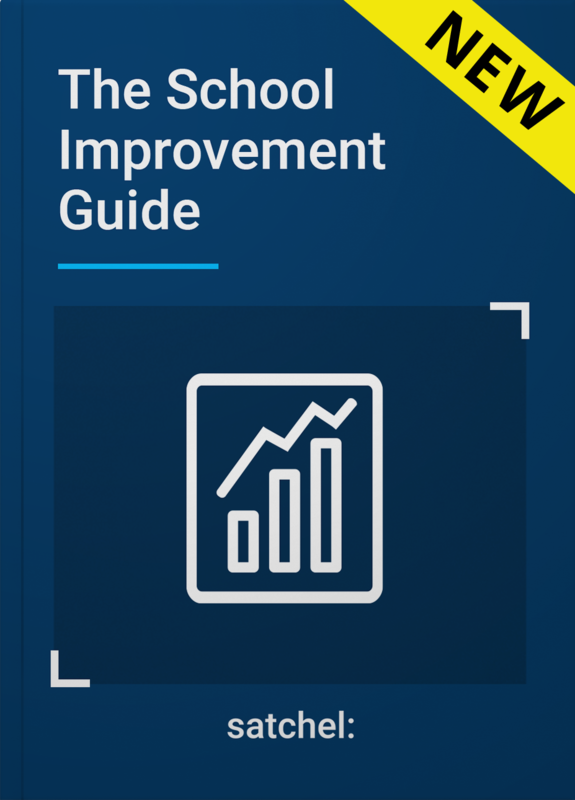 However, we've identified what we believe to be the core pillars of improvement which can help your school's success journey, no matter what your goals are. 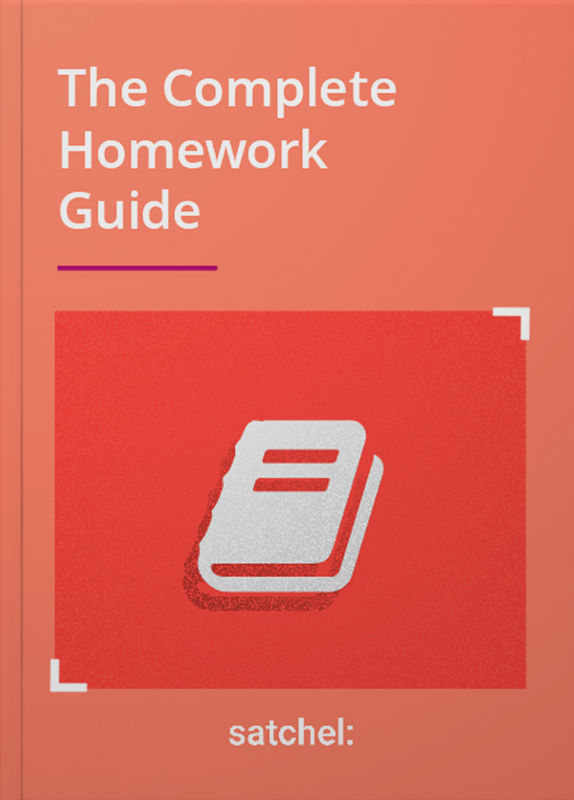 Homework is a concept that has been around for years and today is an expected requirement for schools. In order for a school to be rated ‘Outstanding’ by Ofsted teachers must, under the descriptors for the quality of teaching, learning and assessment as stated in the School Inspection Handbook (2015). 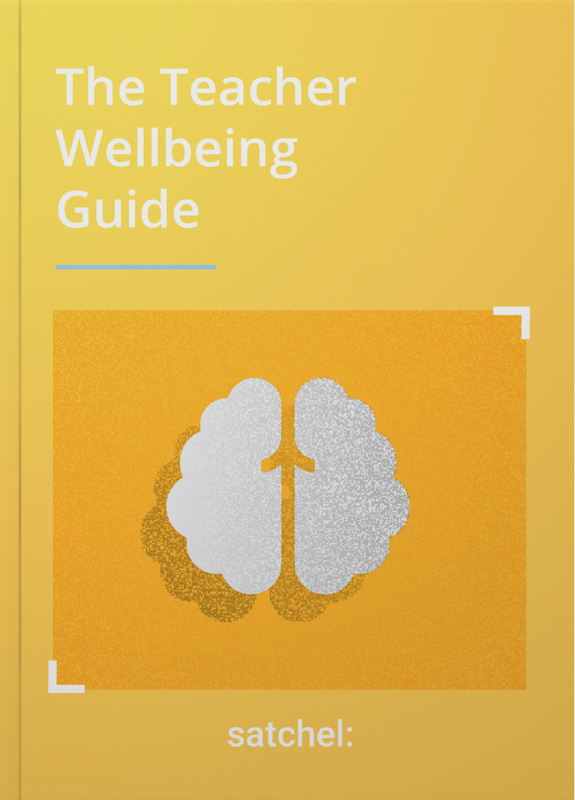 To counteract the effects that the teaching crisis has had on our teachers, we need to make their mental health and wellbeing a top priority. Our world has been engulfed by technology, and the speed at which this has happened has taken Britain by storm. Today, our young people are growing up in a world that was completely alien to us 10 years ago. 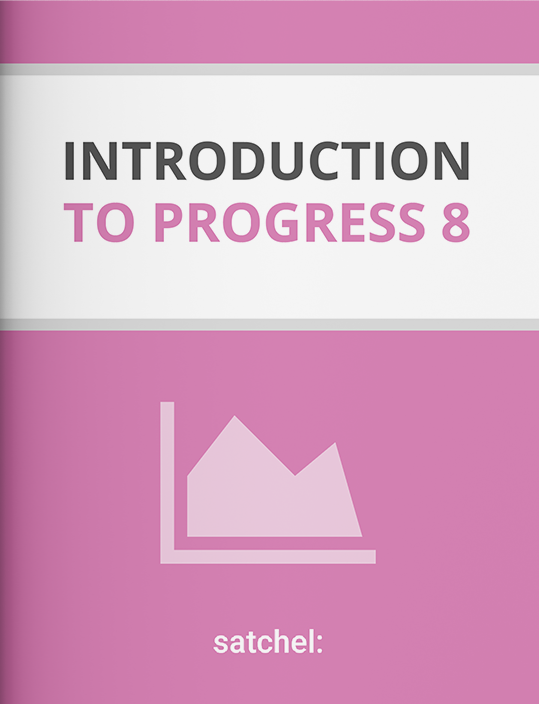 Progress 8 was introduced in 2016 for all schools with the intention of ensuring students are studying a broad and balanced curriculum, inclusive of Ebacc subjects. What Makes a Good Piece of Homework? 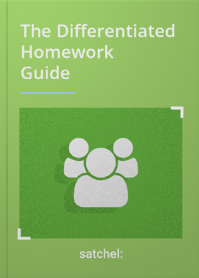 The completion of homework has long been linked to higher academic achievement in secondary school students. However, in order to see the real value of homework, the work set must be worthwhile. 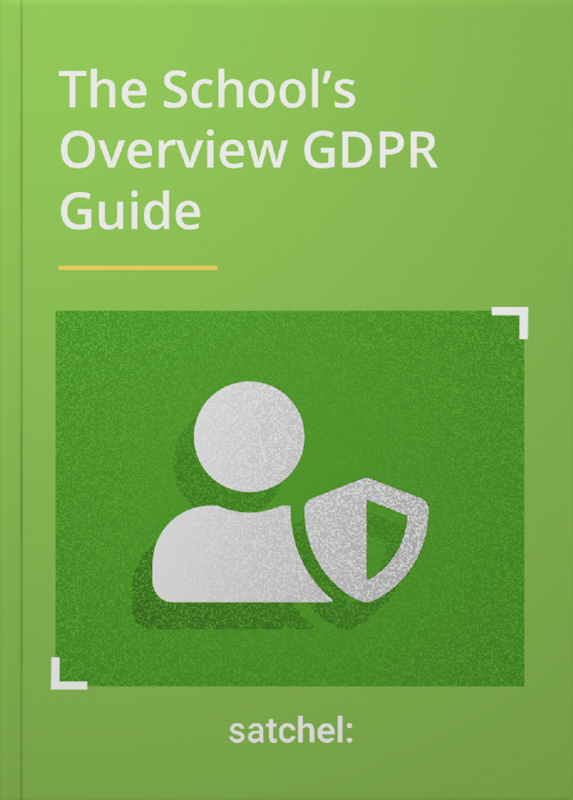 The General Data Protection Regulation (GDPR) is here but it didn't end on 25th May. Compliance will need to be improved upon over time as schools and everyone else get to grips with the new rules and ways of working within the new data ecosystem. 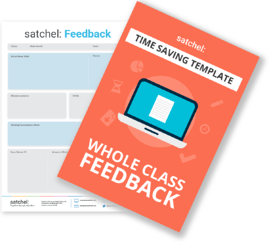 Over the years the amount of time teachers spend on providing what they feel is sufficient and necessary feedback has escalated and as a result this is having a huge impact on their workload. 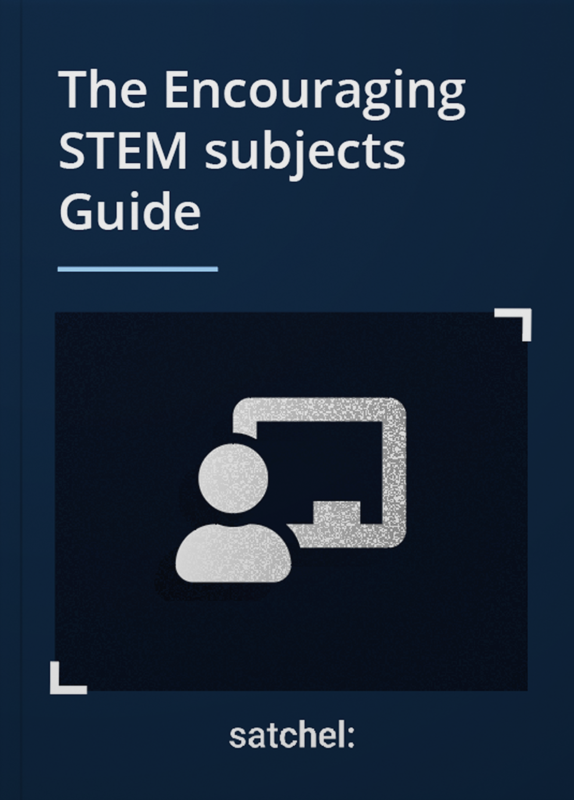 It's well documented that there aren't enough girls taking STEM subjects at school. But what exactly can teachers do to promote this? 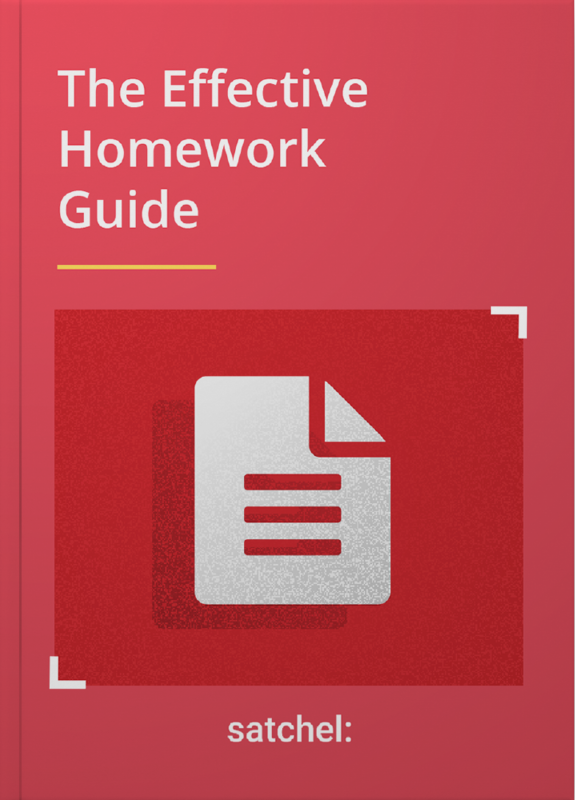 As a teacher, setting effective homework is only half the battle, getting your students to actually complete it is the other. 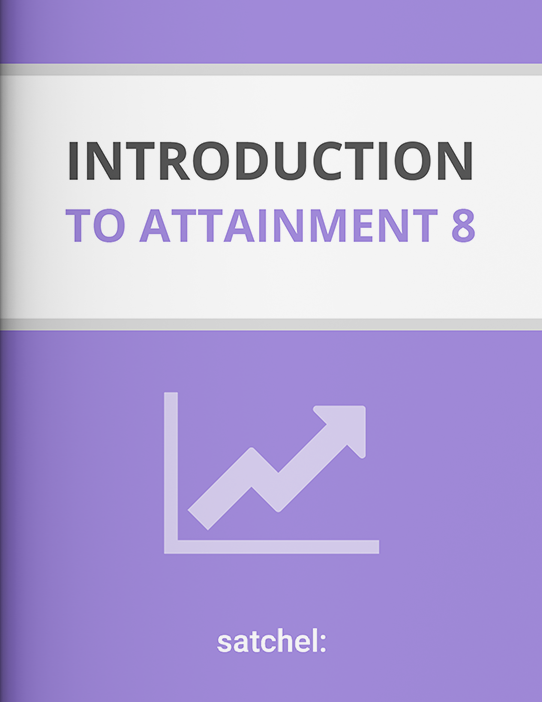 Ensuring the work you set is effective will heighten your chances of students completing it. 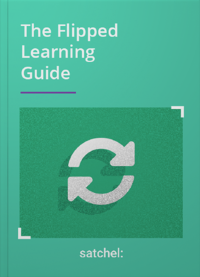 Find out how to deliver highly personalised learning for individual students, by tailoring tasks to different student groups. 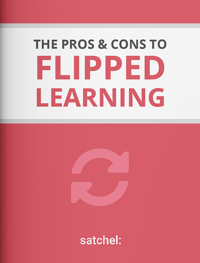 It’s not entirely clear when the term ‘flipped learning’ was coined to explain this pedagogical practice, but what is certain is the impact many educators claim it has on students’ learning. Revision can not be taught as such, but you can offer guidance and steer students in the right direction. 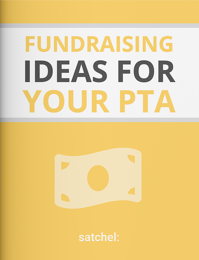 PTAs are well versed in thinking of creative new ways to raise funds for school initiatives. 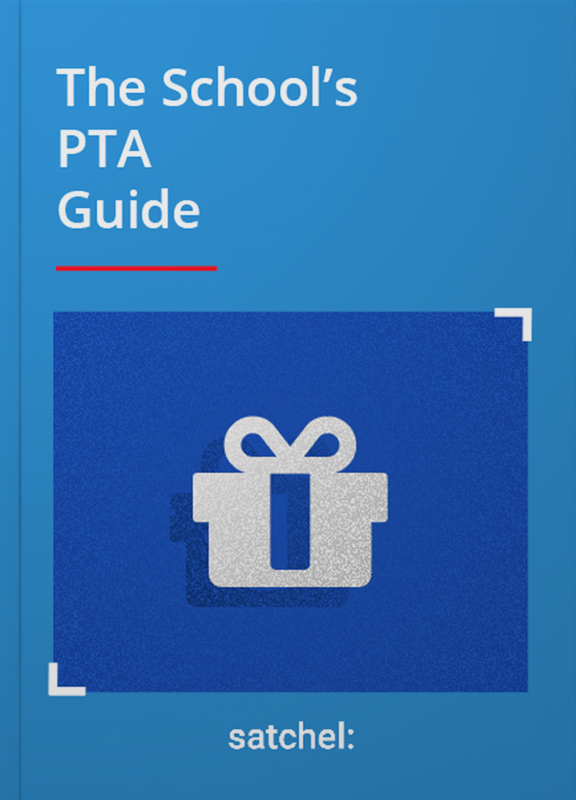 Here's some of the best ways we've seen PTAs really make a difference. Teacher wellbeing and staff happiness are fundamental to fostering and positive school culture and contribute more to school improvement hugely. 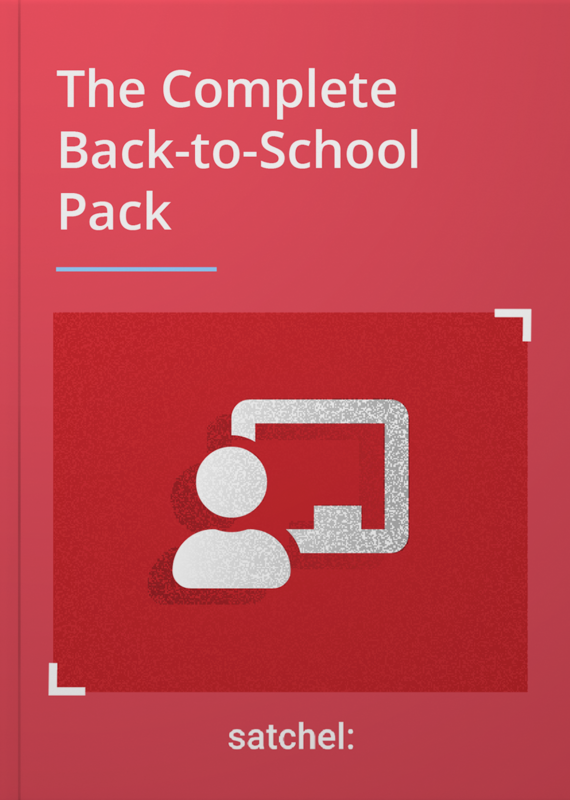 A helpful pack of templates for back to school season, or any of time of the year. 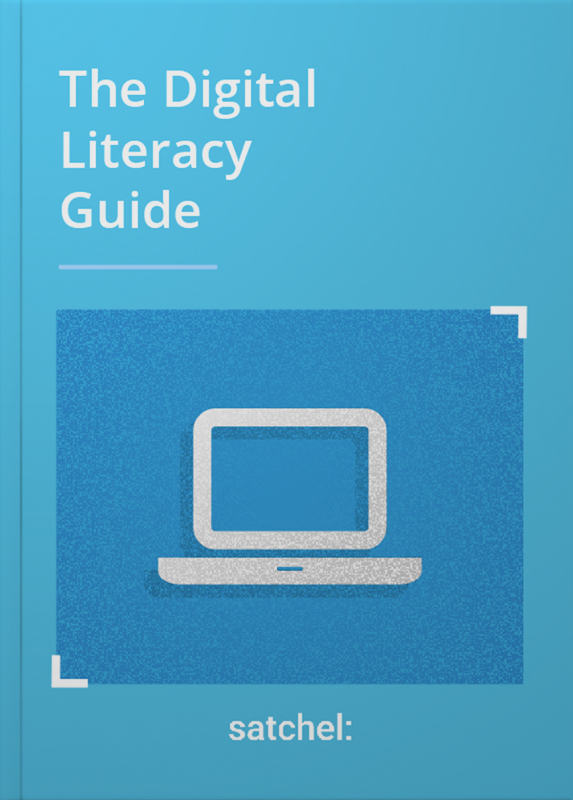 Includes lesson plan templates and an academic year calendar. Effective classroom management is fundamental to excellent teaching and learning. 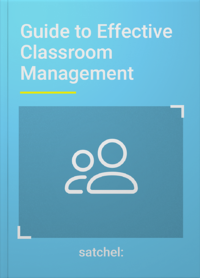 Find out how you can obtain complete control of your classroom. In order to achieve goals outlined in a school improvement plan, first schools need a great school leader. 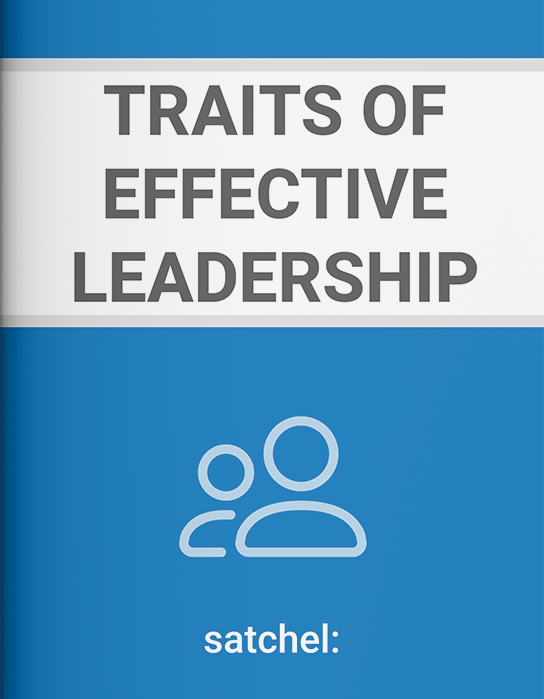 Here are the traits that make up an effective leader. 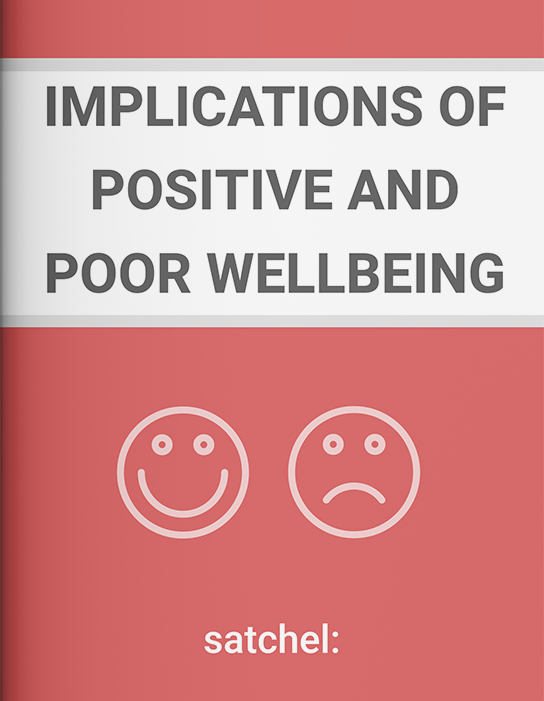 Teacher wellbeing regardless of whether it is positive or negative impacts student wellbeing and school performance - this looks at the effect positive wellbeing and negative teacher wellbeing has. 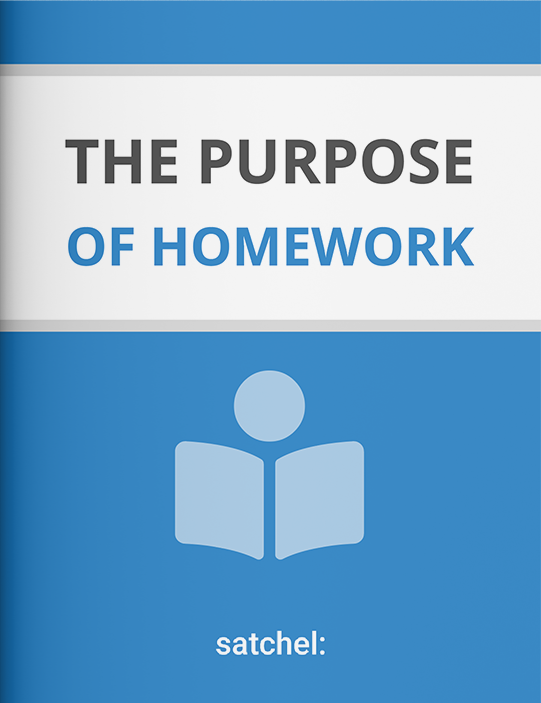 Epstein & Van Voorhis found that homework can be grouped into 10 broad purposes, contrary to the common misconception that homework only improves student learning outcomes. The internet opened the door to new possibilities and changed lives for the better but it is not without its risks. 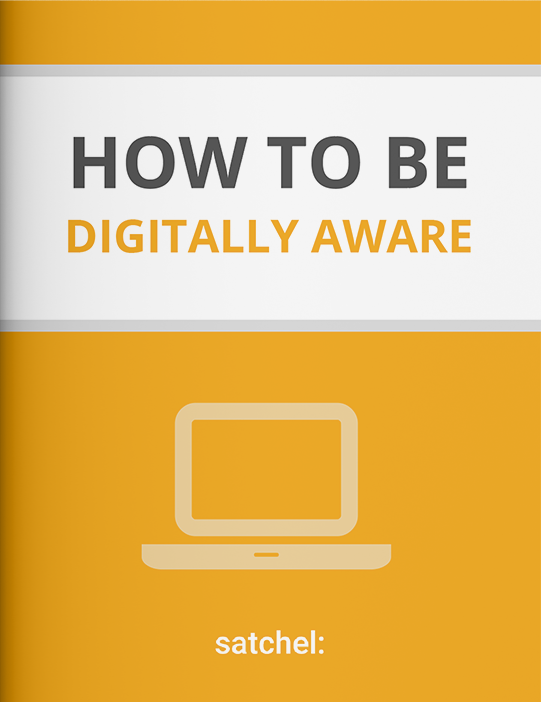 This poster acts as a reminder as to how students can remain digitally aware. 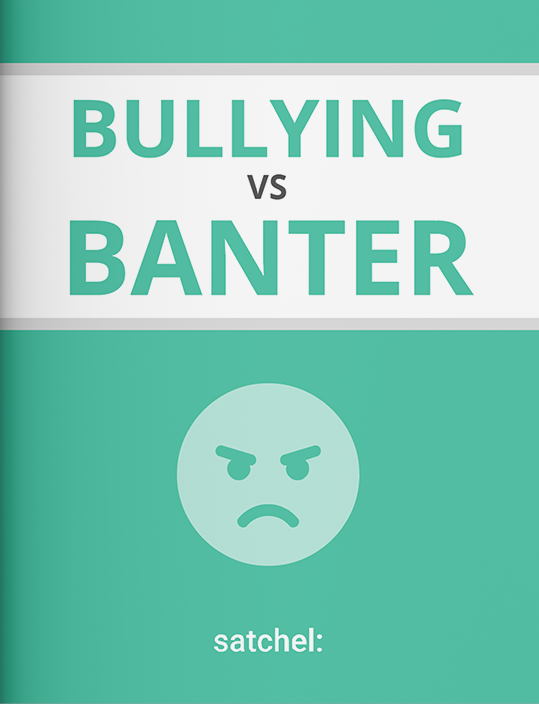 There’s a fine line between banter and bullying, and when a type of humour does incorporate elements of teasing, that line can get blurred - this poster helps to remind students of the difference. Whole-school technology can have a powerful impact on teaching and learning but, some software relies on students having internet at home. 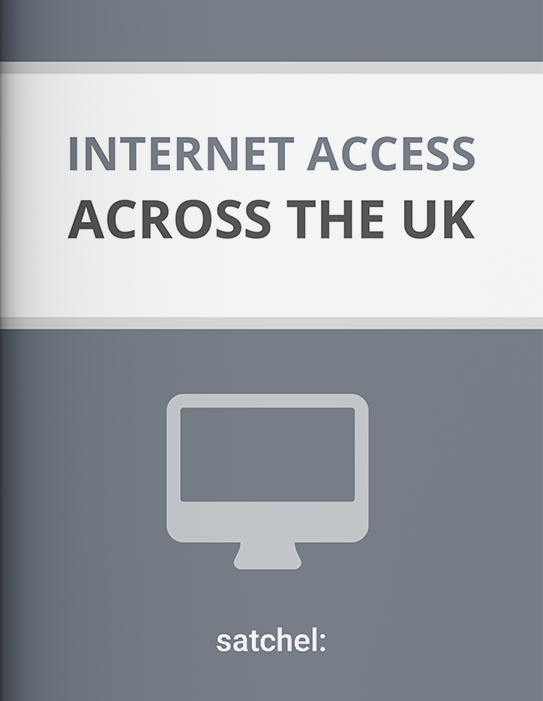 This infographic details how well connected the UK is. The key facts around the accountability measure Progress 8 summarised into one infographic, including how to calculate a Progress 8 score. 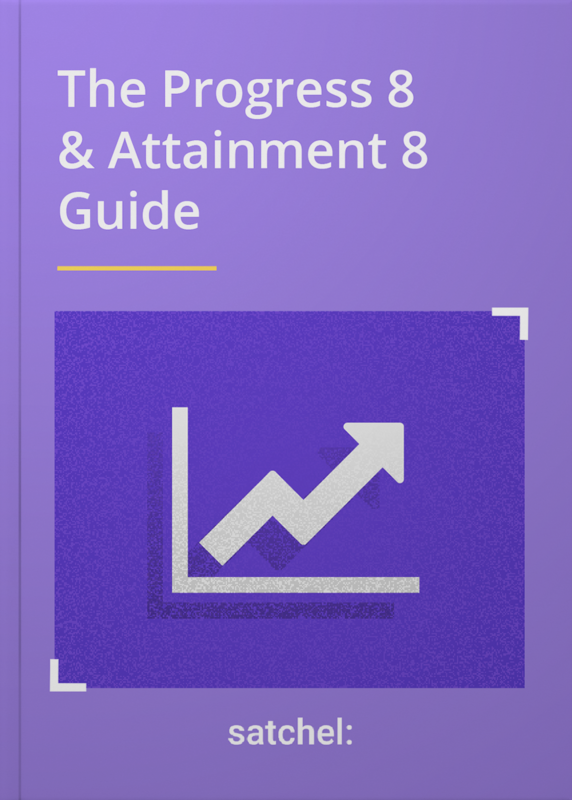 The key facts around Attainment 8 summarised into one infographic - understand Ofqual's new grading system and how to calculate a student's Attainment 8 Score. 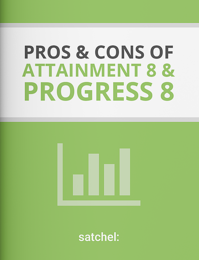 At a glance, find out what the pros and cons are of the new accountability measures, Attainment 8 and Progress 8. Here are just a few ideas that you and your PTA could take inspiration from when organising your next event. is certain is the impact many educators claim it has on students’ learning. 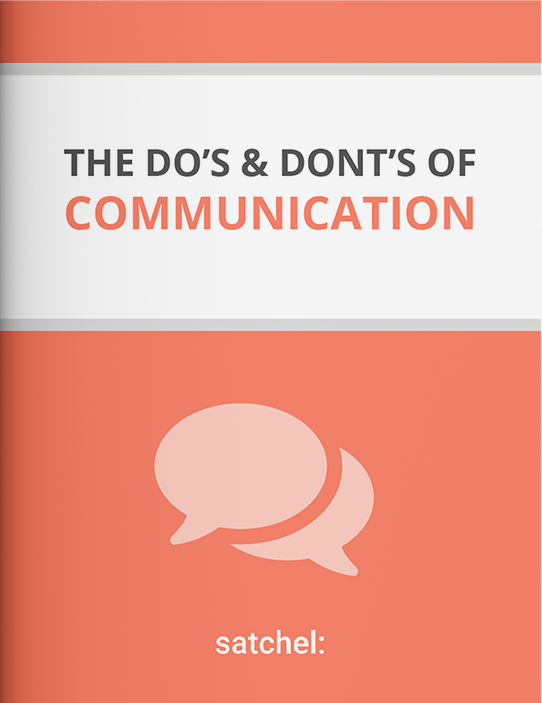 Effective communication, both verbal and non-verbal, is integral to being an educator, or someone in a leadership position. It’s vital to achieving the goals and objectives of your school. 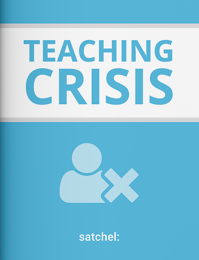 The hard hitting statistics that reveal the true extent of the teaching crisis and the impact it’s having on our educators. Classroom management is an art that takes time and dedication. 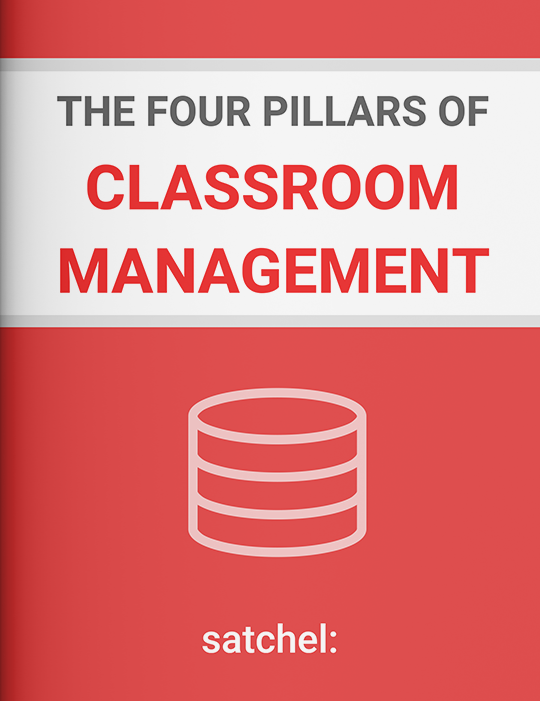 The four core pillars of classroom management and why they're important. 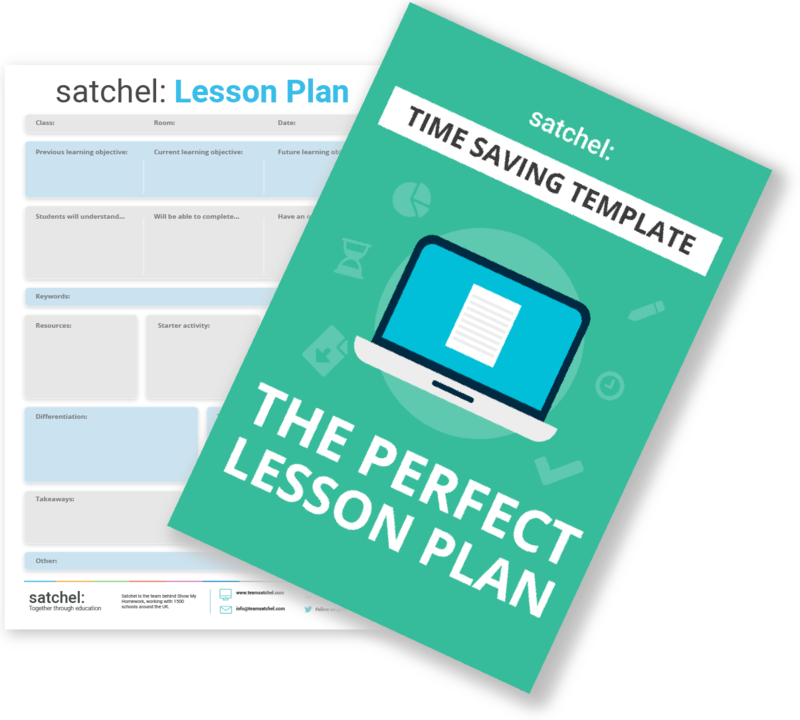 Plan the perfect lesson every time with this lesson plan template. 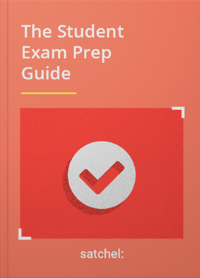 Hit all the key criteria which will mean students get the most out of your lessons. 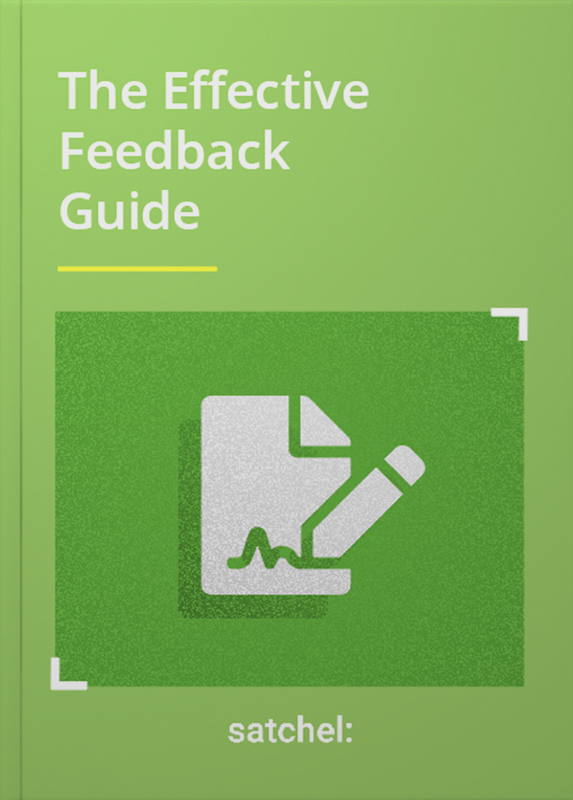 Save time on marking by opting for providing whole-class feedback, with this ready to print template. Ready to print daily revision planner template, perfect for exam season or for a visual representation of homework and extra-curricular tasks. Set yourself long term goals and keep on track of them with this ready to print monthly revision planner, perfect for all year round. 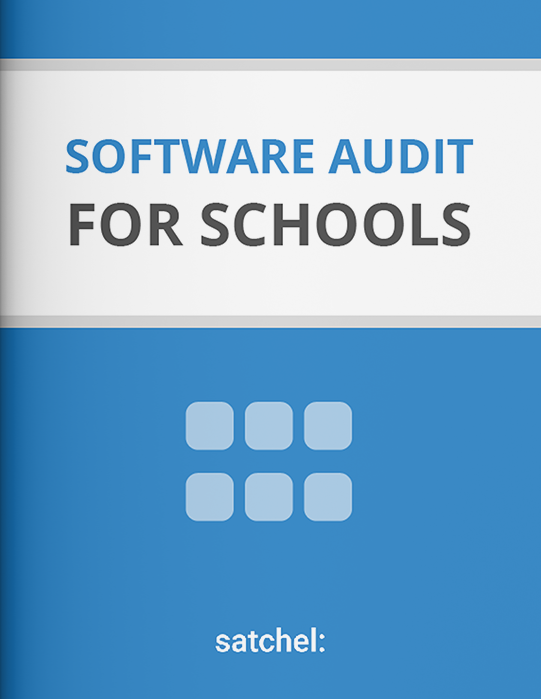 11 questions schools need to be asking software suppliers that will ensure their data is handled securely. 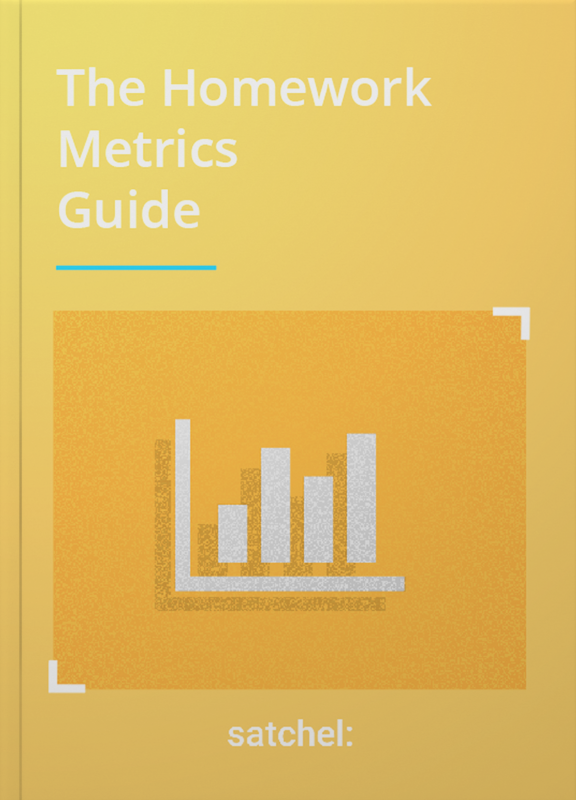 Follow this 9 step checklist to cover an internal audit of existing software or to help you make the right purchasing decision for your next software provider. 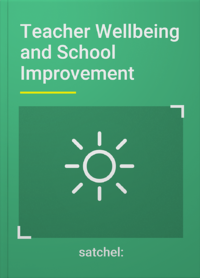 Before implementing a whole-school software that depends on internet access outside of school walls use this survey to assess if any initiatives need to be implemented in order to accommodate these families. 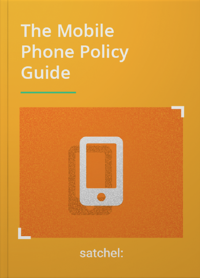 Ready to send survey which will provide insight into how parents are engaging with your current homework policy and if any changes need to be made.